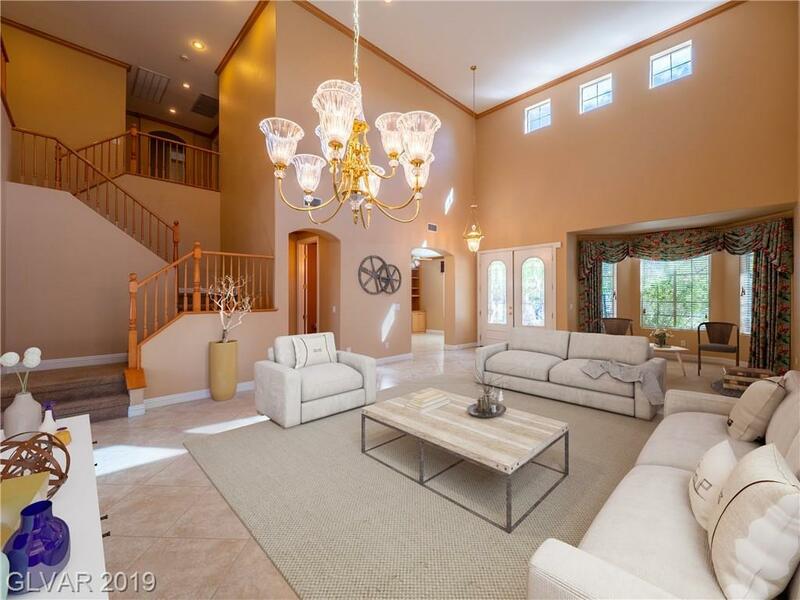 Located in gated neighborhood next to Dragon Ridge Country Club. Less than 10min drive to airport/Las Vegas Strip. 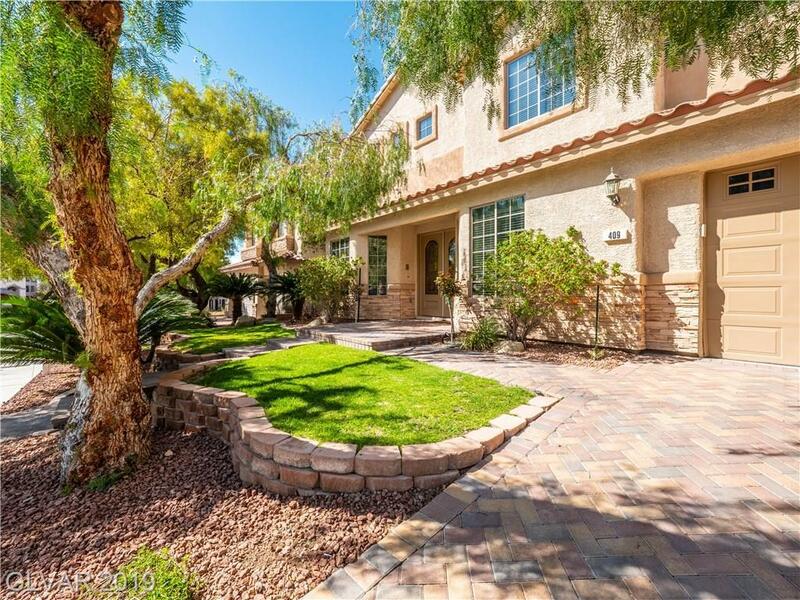 The house offers 5 car garage w/amazing views of Las Vegas Skyline & Mountains. 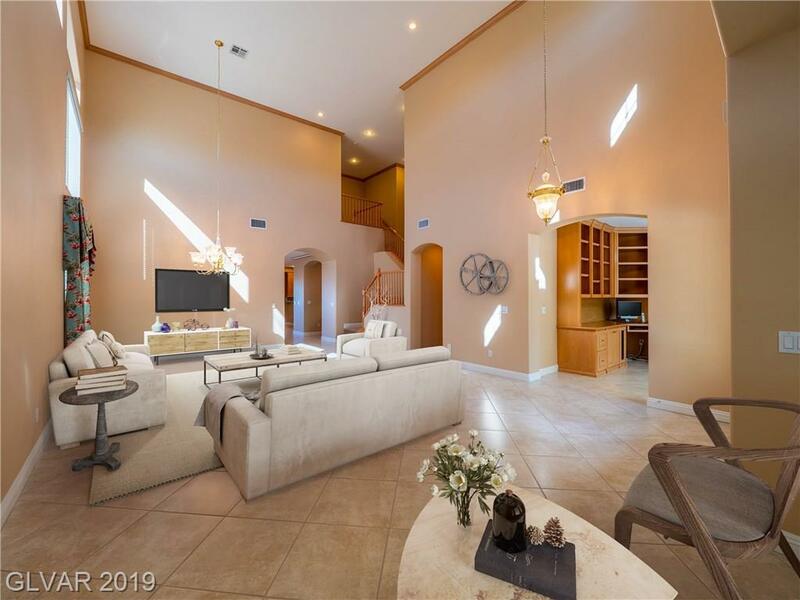 Enjoy your coffee in the Morning Room off the kitchen & relax in the Master Bedroom retreat while looking over the Las Vegas skyline. 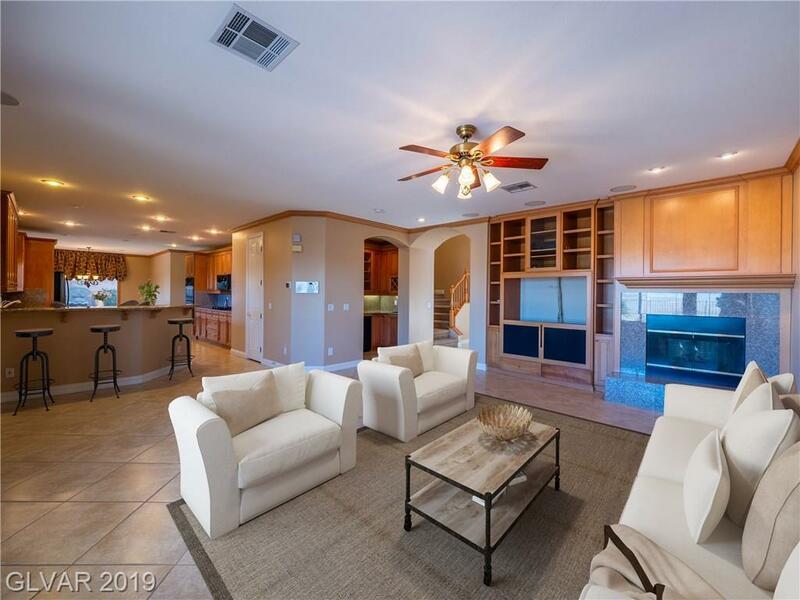 Find a wet bar in the family room for entertaining in this spacious 4065 sqft home offering 4 beds an office & much more.